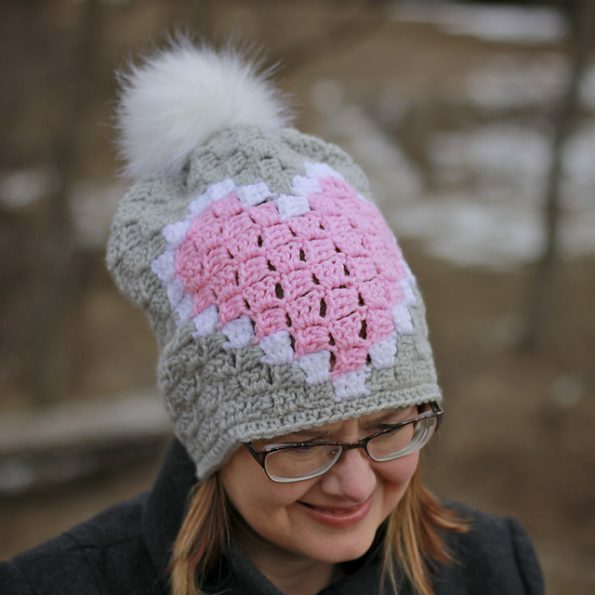 Recently, I wrote a post with a scarf pattern with the same theme of hearts. Today I wanted to show you the cap to the set. This is a great pattern made with the C2C method. You can find the link to the scarf below. It is a warm hat and very comfortable. Perfect and this winter season. Every woman should have this pattern to the scarf set. You will create it with the same technique. It’s a free pattern. You can add a pomon to the design or resign from it. For work use Hobby Lobby I Love This Yarn !. You can make a hat in every size. Good luck and nice crocheting! The scarf link is here. 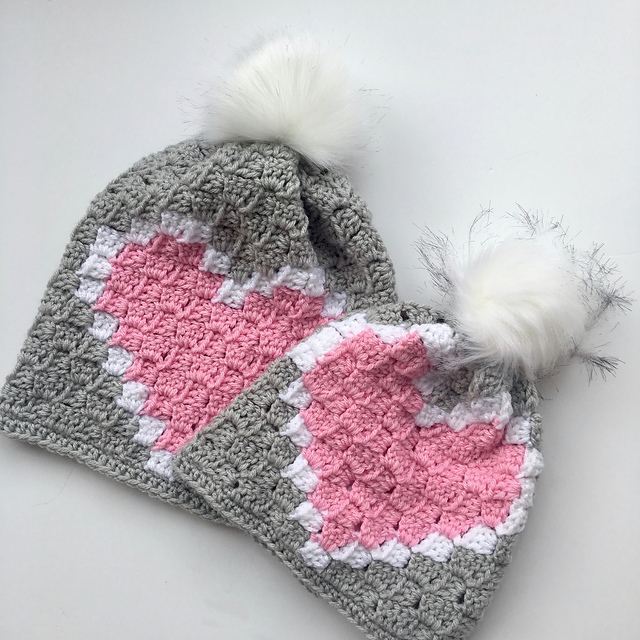 Heart C2C Hat Free Crochet Pattern is here.